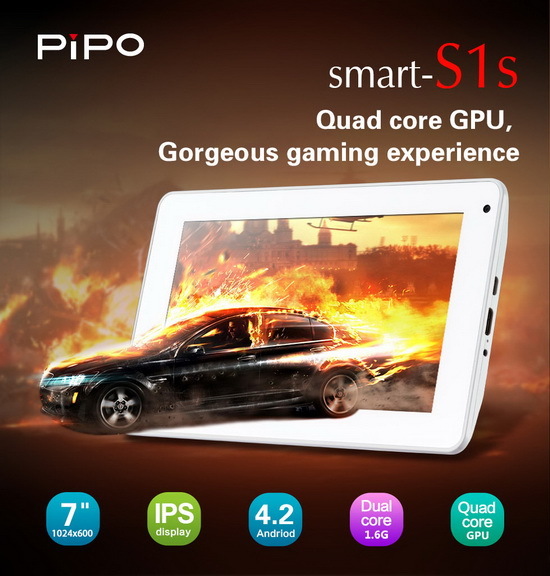 Pipo prepares to launch the Smart S1s tablet, which is an improved version of Smart S1 tablet. 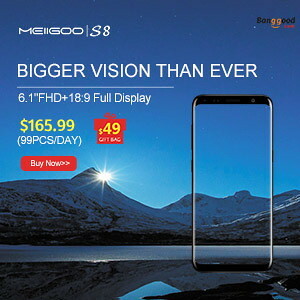 The big differences between the 2 models are: S1s is powered by the new OS Android Jelly Bean 4.2 (S1 has now only 4.1, but I guess soon it will updated also to 4.2), S1s has a better display - IPS panel with 1024*600 resolution (S1 has 800*480 resolution). Optional, S1s can be equipped with 2MP back camera. 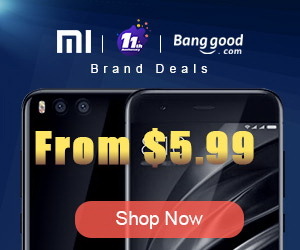 In rest, all the specifications are the same. Hello, do you think that rooting procedure and custom rom that works on s1 model will work on s1s model too ?? The internal HW is exaclty the same ? ?